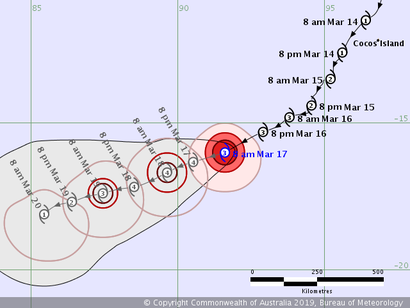 Tropical Cyclone Savannah formed 14 March 2019 and moved south west, passing but not impacting the Cocos Islands. 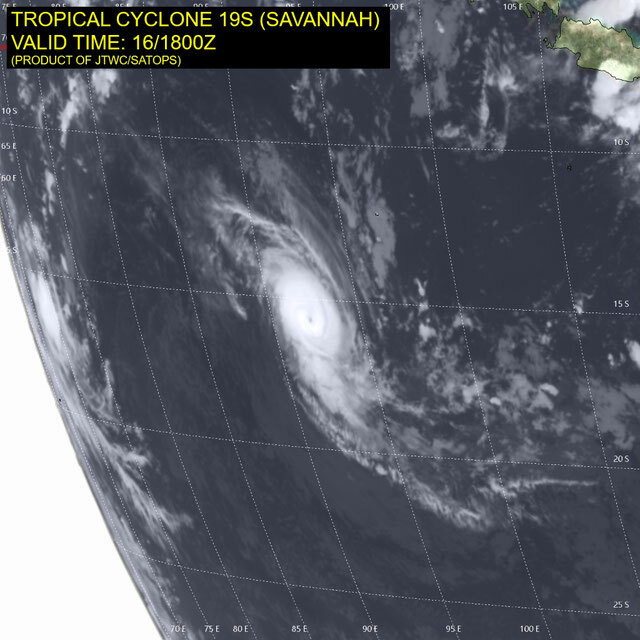 Savannah developed into a severe tropical cyclone on 17 March and is expected to continue travelling westward and develop further to a category 4 Severe tropical cyclone. Satellite image of Severe Tropical Cyclone Savannah (left) and a tropical low system in the Coral Sea. from www.bom.gov.au. 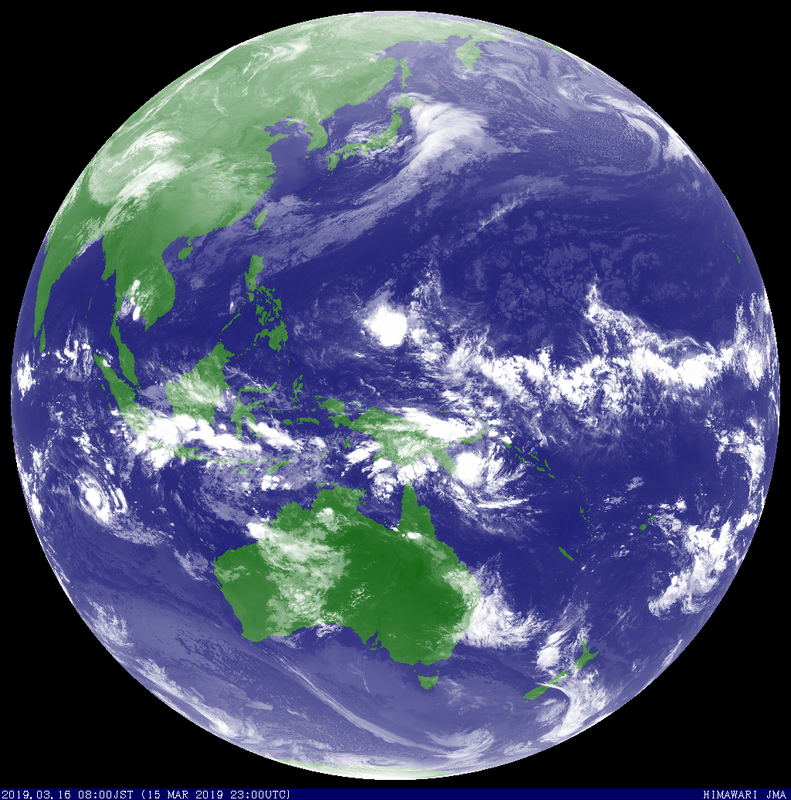 infrared satellite image of Severe Tropical Cyclone Savannah. From JTWC.